The Figueroa Music and Arts Project: They’re back! With their first classical music and arts event in Albuquerque this year! The Firebird (French: L’oiseau de feu; Russian: «Жар-птица», Zhar-ptitsa) is a ballet and orchestral concert work by the Russian composer Igor Stravinsky. It was written for the 1910 Paris season of Sergei Diaghilev’s Ballets Russes company, with choreography by Michel Fokine. The ballet is based on Russian folk tales of the magical glowing bird that can be both a blessing and a curse to its owner. When the ballet was first performed on 25 June 1910, it was an instant success with both audience and critics. Stravinsky was a young, virtually unknown composer when Diaghilev recruited him to create works for the Ballets Russes. The Firebird was his first project. Originally, Diaghilev approached the Russian composer Anatoly Lyadov, but later hired Stravinsky to compose the music. 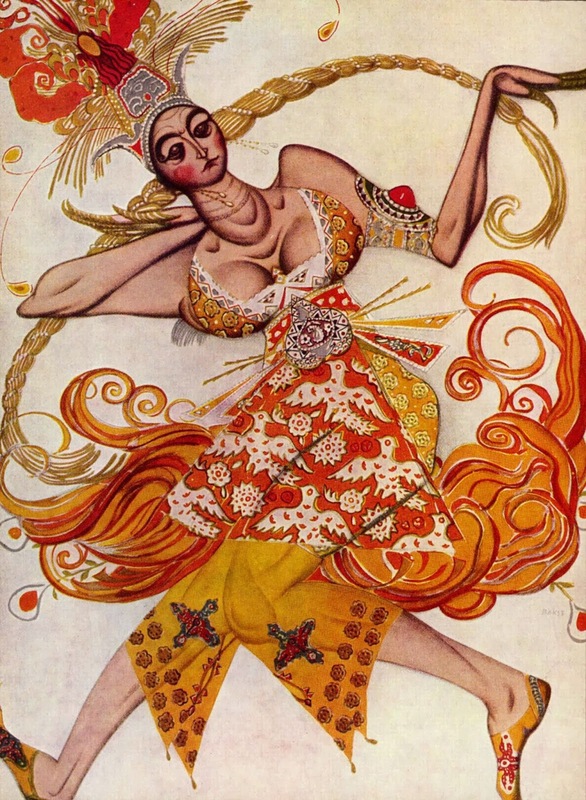 The ballet has historic significance not only as Stravinsky’s breakthrough piece -“Mark him well”, said Sergei Diaghilev to Tamara Karsavina, who was dancing the title role: “He is a man on the eve of celebrity…” – but also as the beginning of the collaboration between Diaghilev and Stravinsky that would also produce Petrushka and The Rite of Spring. Please visit the Project’s website – and please take a look at Guillermo Figueroa’s video introduction to the upcoming performances.